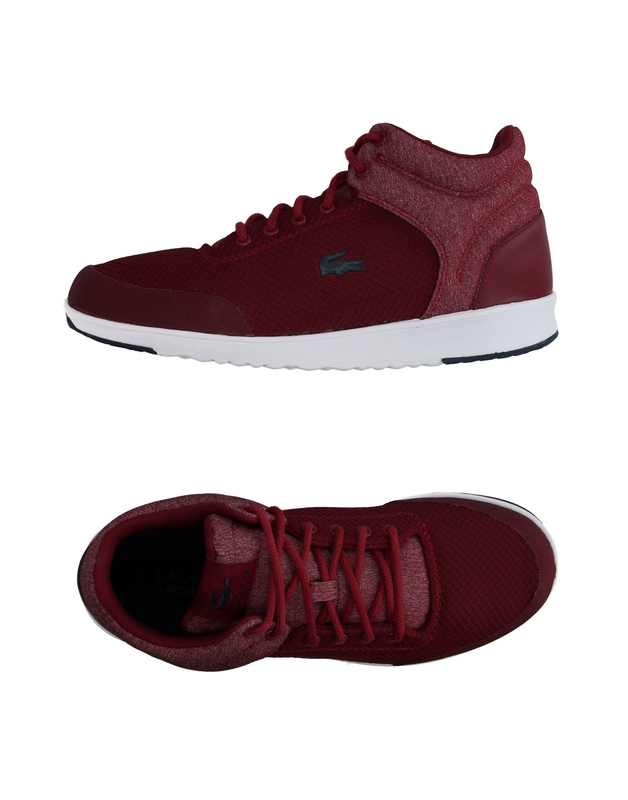 See more Lacoste Sport High-top trainers. Techno fabric, logo, solid colour, laces, round toeline, fabric inner, rubber cleated sole, flat. Textile fibres.